The funeral is a ceremony of proven worth and value for those who grieve. It provides an opportunity for family and friends to express their love, respect, grief and appreciation for a life that has been lived. Through the funeral we take that first step toward healing and adjustment to our loss. 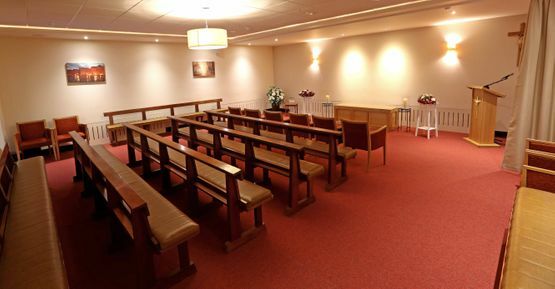 We will assist you in planning the funeral you want within an agreed and acceptable budget. 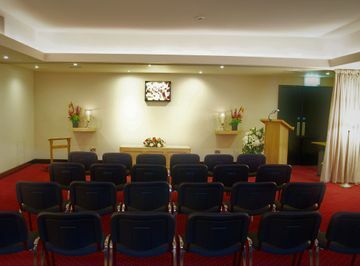 You arrange and supervise every aspect of the funeral have chosen for your loved one. 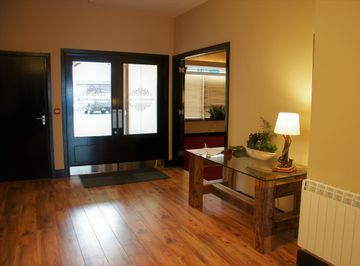 We will on your behalf make all arrangements with the various elements of your chosen funeral. Pay on your behalf all third party charges, fees and cost associated with your chosen funeral. Assist you in obtaining a death certificate and any other necessary documentation both before and after the funeral. The type of service conducted for the deceased is specified by the family. 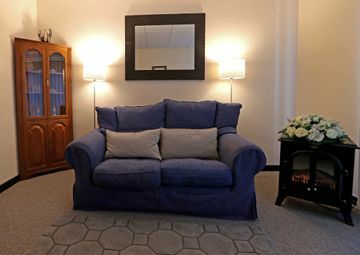 Our funeral directors are trained to assist families in creating personal, meaningful and unique services. 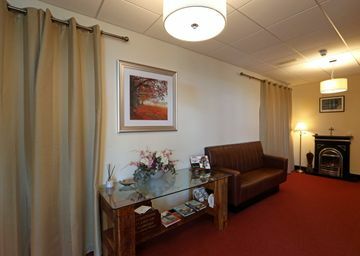 We provide options for various religion, non-religious or humanist services. The presence of friends at this time is an acknowledgement of friendship, love and support. It is helpful to friends and the community to have an obituary notice published announcing the death and type of service to be held. 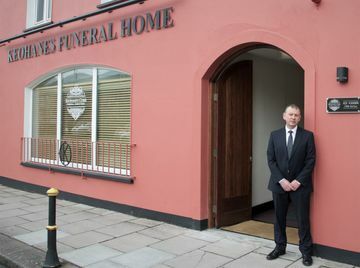 We can provide a funeral to suit everyone’s circumstances. Please call 021 431 1000 anytime. 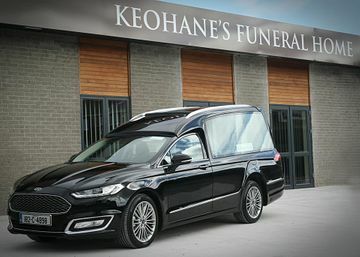 Keohane’s Cork Funeral Directors are members of the Irish Association of Funeral Directors (IAFD).